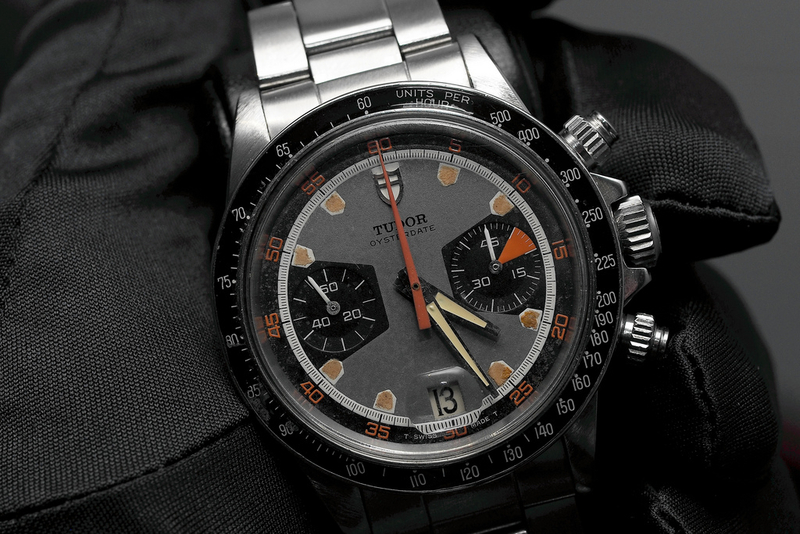 At Baselworld, during the launch of the new Heritage Chronograph, Tudor showed us this amazing Monte Carlo Ref. 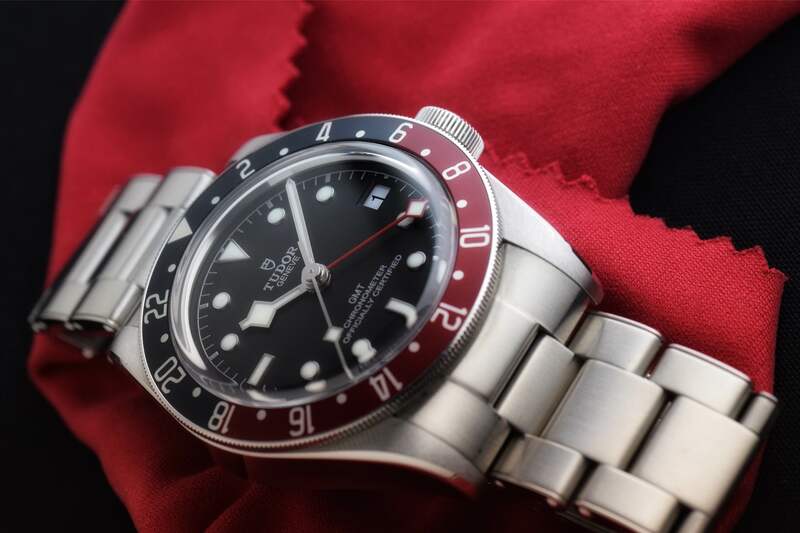 7031/0 from the 1970s. 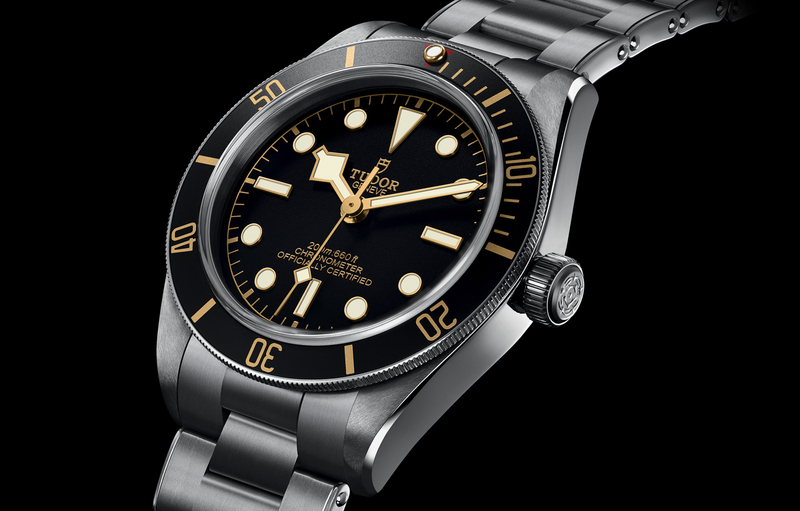 The Heritage collection, which was originally launched in 2010, pays homage to this historic Monte Carlo timepiece. 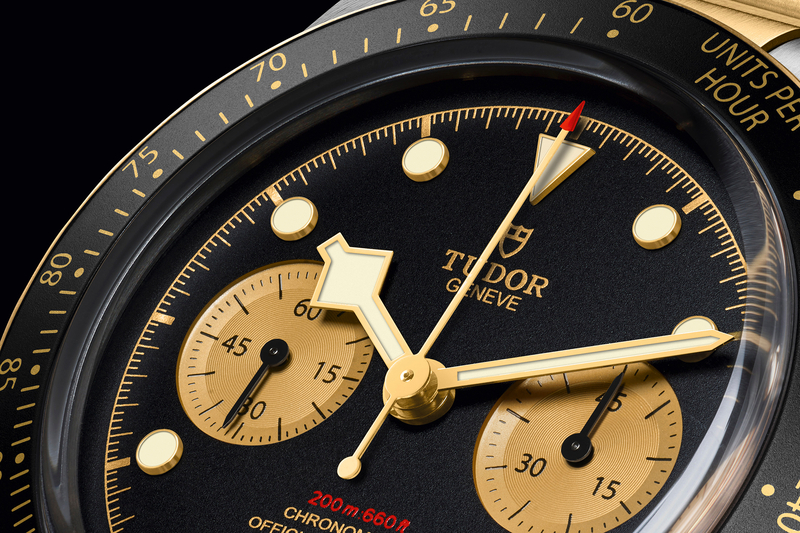 Later this week Angus Davies will cover the the new Heritage Chronographs that Tudor launched in Baselworld, along with original images.